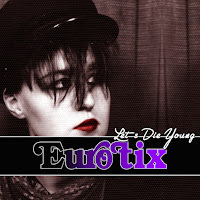 We are happy to announce our brand new Eurotix EP "Let's Die Young"! The title track is dedicated to a mutual friend of ours and tells the story of her and Larry's friendship back in the eighties. She kindly let us use an old photo of her for the EP cover. The EP also includes three non-album tracks: The brand new "Kill Another Day" (Can you spot the Depeche Mode reference?) and "Come And Hold Me" (A cover of a song by Swedish schlager duo Nina & Kim, with new lyrics written by Dennis), plus our cover of Alphaville's album track "Lies". 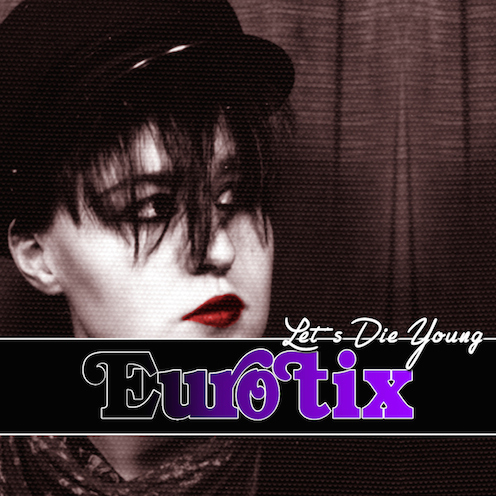 "Let's Die Young" is out now on iTunes, Spotify, Amazon UK, Amazon US, plus many other digital music stores. The song is taken from our debut album "The Secret", available digitally and as a limited CD edition. We hope you will like it. Please help us spread the word and thanks for all your support! 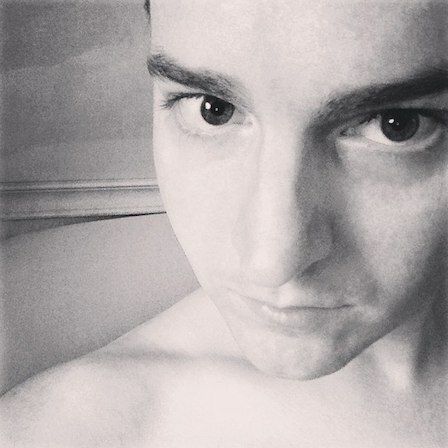 Listen to "After Before, Before After" by my synthpop project Eurotix down below. White Lion Radio called it the best synth ballad since "Say Hello, Wave Goodbye". What do you think? One of the inspirations for this song was Alphaville's "Forever Young". The track is taken from our debut album "The Secret", available digitally on iTunes, Spotify, Amazon UK, Amazon US and as a limited CD edition. Enjoy!